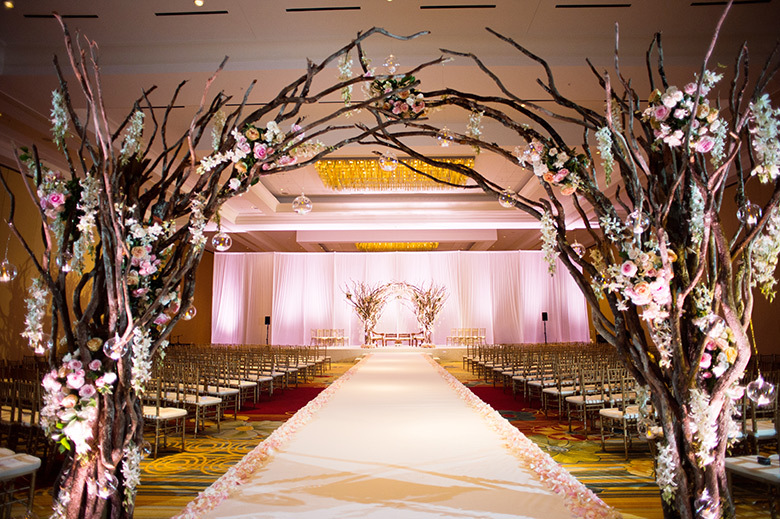 The perfect place to start your journey together, Hilton Orlando A magnificent AAA Four Diamond Award® winning resort, with the mission to turn your wedding vision from dream to reality. 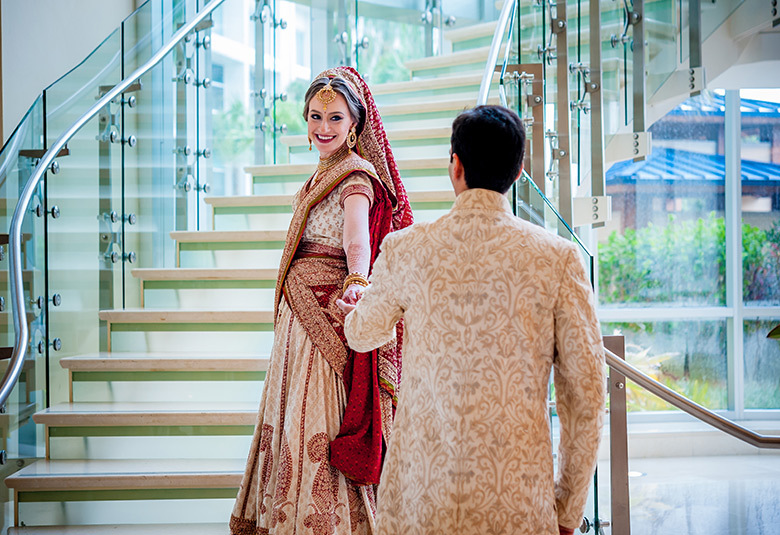 This spectacular resort features wedding venues including private Baraat locations, breathtaking indoor & outdoor ceremony options and three grand ballrooms to meet all of your needs. 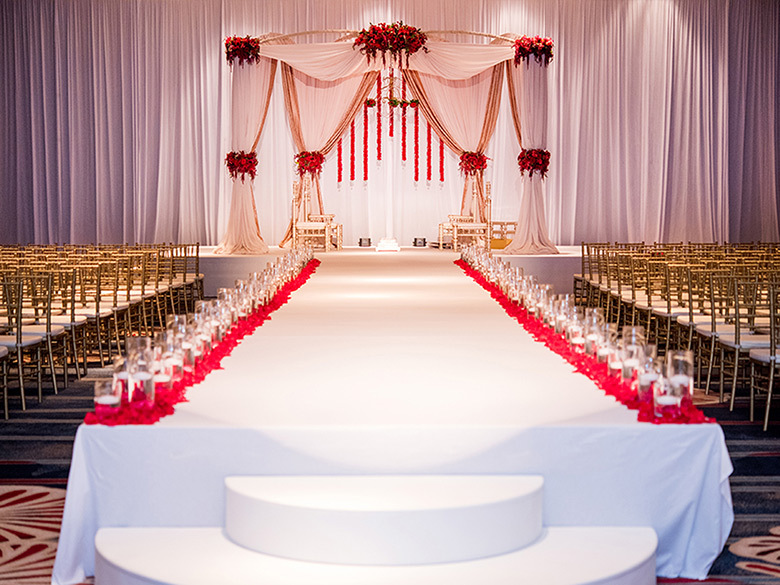 From traditional ceremonies to elaborated receptions, you will enjoy the comfort and convenience of hosting your wedding weekend in one fabulous location. Hilton Orlando offers 1,424 rooms and suites, plus we feature amazing recreational amenities: 2 pools, a lazy river, water slide, whirlpool, cabanas, fire pits, spa & fitness center, recreational courts including: volleyball, tennis, basketball, and bocce ball. We are located in the heart of Orlando, FL close to shopping, entertainment and all world-class theme parks. The bringing together of two people in marriage is one of the most important traditions for every culture and religion. 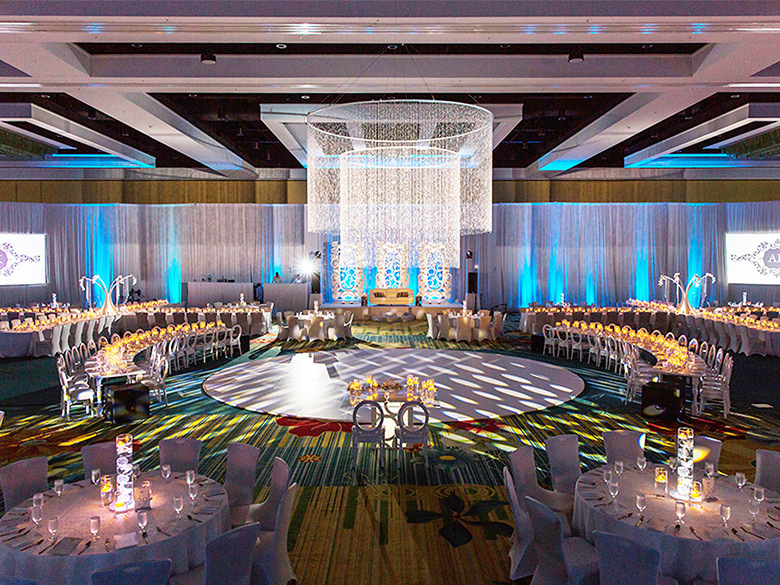 At Hilton Orlando, we cater to Indian weddings and celebrations, and have experience creating events that respect and showcase cultural traditions and customs. 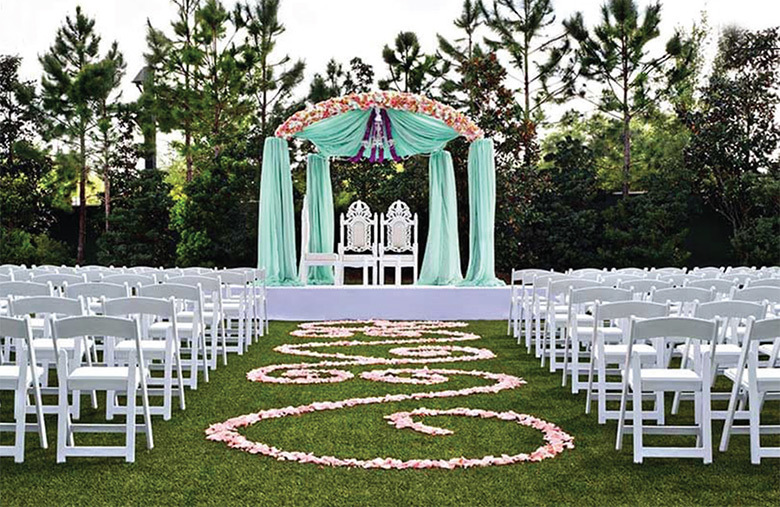 Let our wedding specialists show you how we can coordinate all the details to make your special day truly represent your heritage, and help you celebrate as you begin your life journey together.